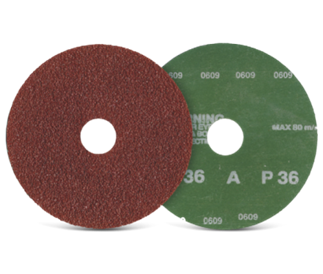 Leading manufacturer and supplier of abrasive products world wide. 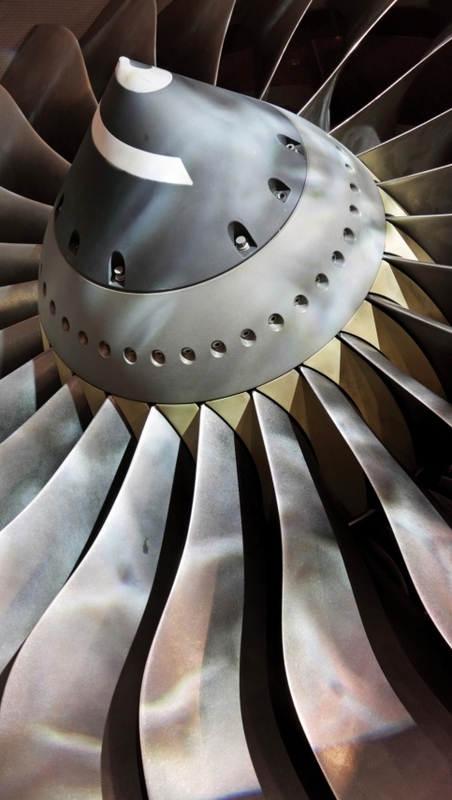 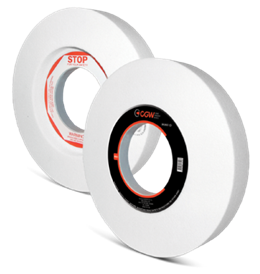 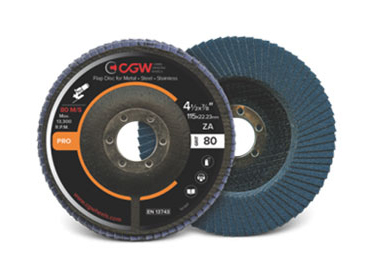 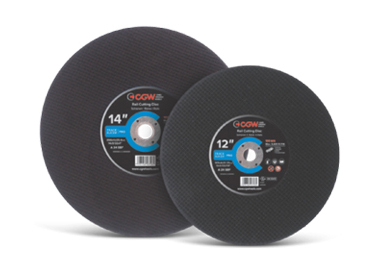 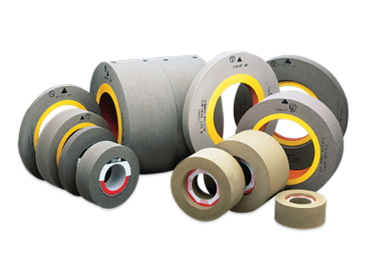 Resin and vitrified bond grinding wheels, cut-off wheels, flap discs & coated abrasives. 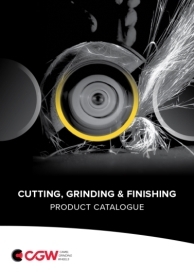 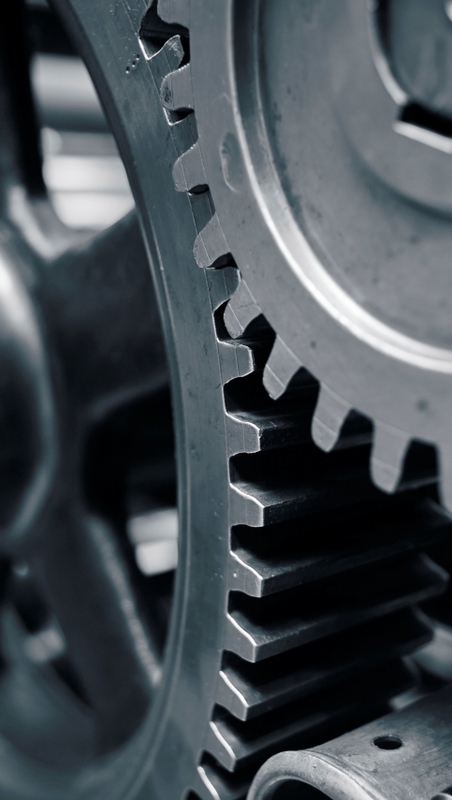 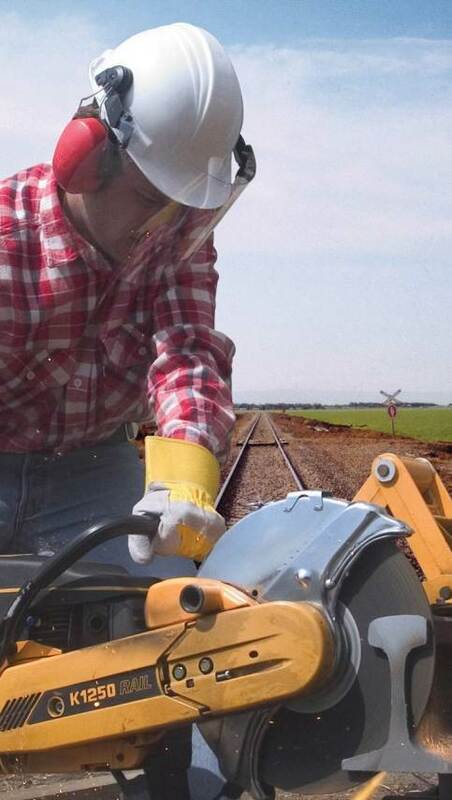 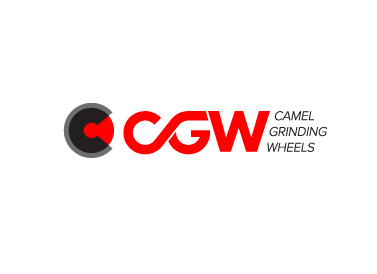 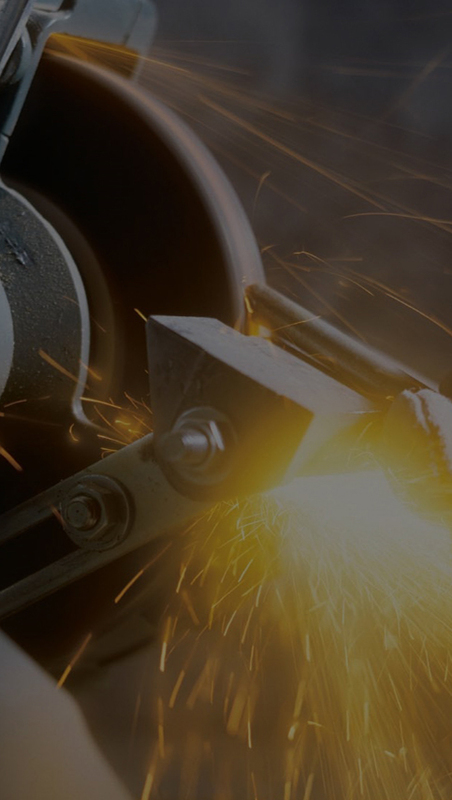 Cutting-edge grinding solutions, Unconditional commitment to the quality and safety of our products.